Delivery: by DHL, TNT, FedEx, Hkems, UPS,EMS, etc. 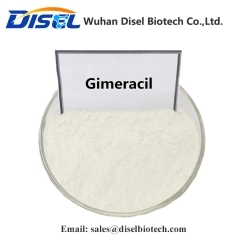 Usage Erythromycin A is a 14-membered macrocyclic lactone with broad spectrum antibiotic activity, isolated from Saccharopolyspora erythraea (formerly Streptomyces erythreus) in 1952. Erythromycin is one of only a handful of microbial metabolites to have profoundly shaped the treatment of bacterial disease in the last 50 years. 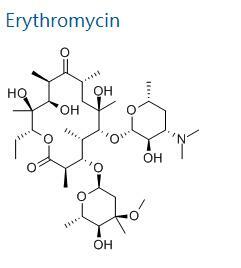 Erythromycin has given rise to new generations of semi-synthetic derivatives with improved stability and potency. 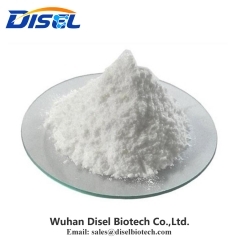 Our product has been HPLC-purified to remove contaminants and degradation products. 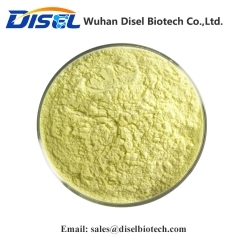 1.We have experience in exporting Pharmaceutical intermediates . 3. 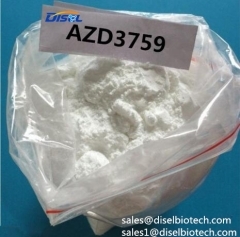 We have products in stock, and we will deliver them soon when your PO arrived. Meanwhile we will give you the tracking number in order to make you know the exact location of the products. 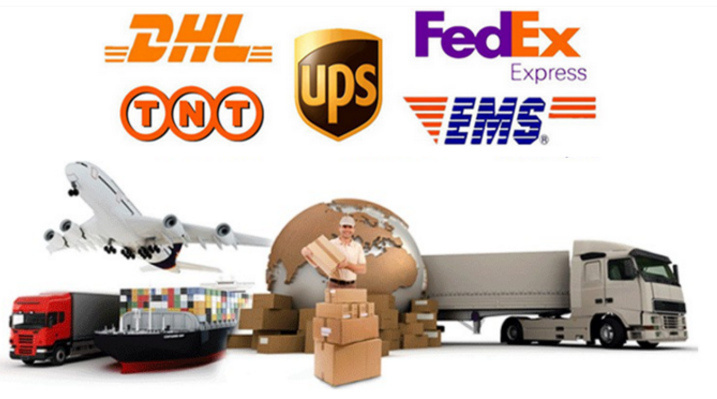 We will keep track of the product until they arrive you; We choose the best courier service for you, and with the delivery around 5-7 working days. 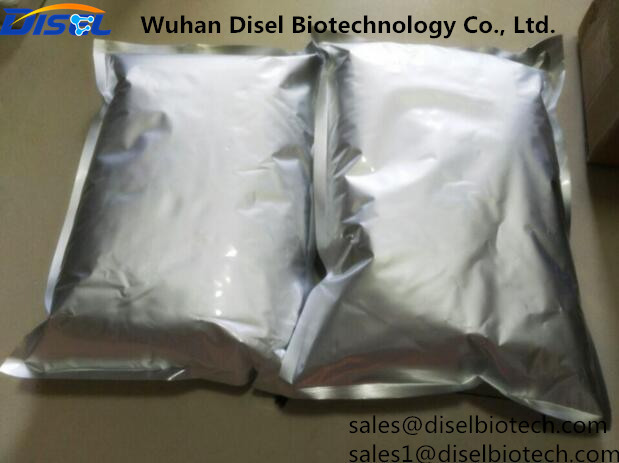 If any new enquiry,please feel free to contact us! Q1: Have your Product Quality been Approved by Third Party Lab? A: Yes, All products are strictly tested by our QC, confirmed by QA and approved by third party lab in China. 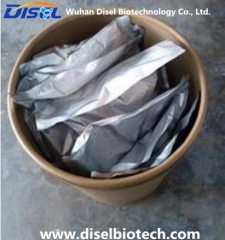 So you will be assured with Good Quality if you choose us. Q2: How do you treat quality complaint? 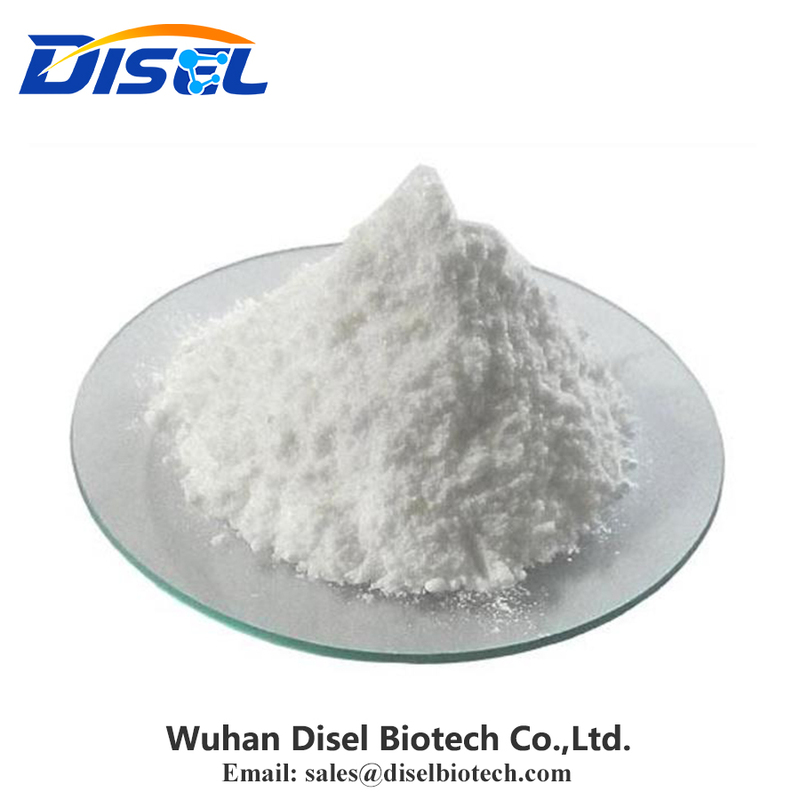 A: First of all, our QC department will do strict examination of our export products by HPLC, UV, GC,TLC and so on in order to reduce the quality problem to near zero. If there is a real quality problem ,caused by us, we will send you free goods for replacement or refund your loss. Q3: How to cooperate with us? You can contact us for cooperation through the website contact information, or contact with the salesmen in our company. We will connect you about the specific detail via email. Q4: Do you Accept Sample Order? 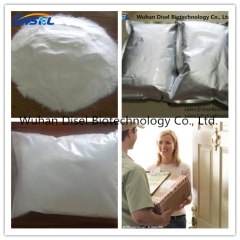 A: Yes, we accept small order from 10g, 100g and 1kg for your evaluation quality of our goods. Q5: Is there any discount? Q6: Do you accept VISA business credit card ? we'd like to accept T/T , Moneygram ,Western Union. Q7: How long does it take to the goods arrived ? Q8: Do you have any reshipment policy ? 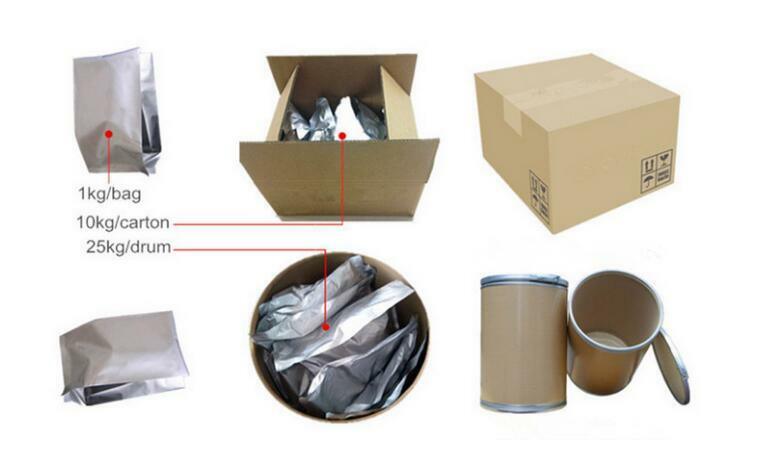 We have good after-sale service and re-shipment policy if the parcel lose.